The Netflix of Wine is Here! 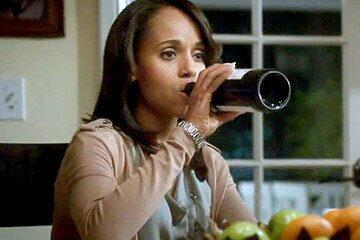 It seems like the deeper someone gets into adulthood, the more their love for wine increases. If that sounds like you, then you should be happy to learn about Tasting Room, the fastest-growing wine club in the country which is disrupting how wine is sold. Depending on where you live, your local liquor store may not always be reliable or carry the wine you prefer. You also won’t get any recommendations on what wines you should try, so you either stick to what you know or go with the best option. 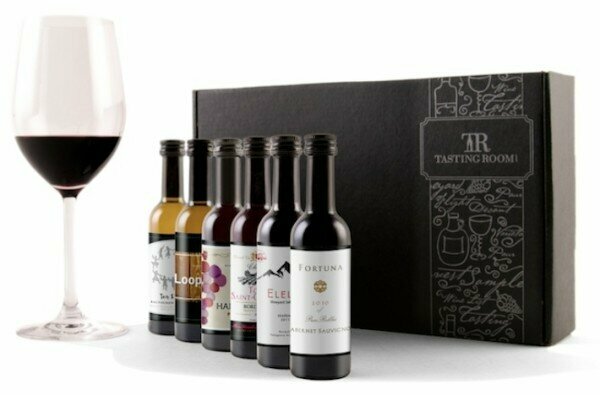 With Tasting Room, after you sign up, the company sends you a six-bottle tasting kit. You then log on to the website where you’re taken through an interactive tasting and you click on the wines you prefer. Based on those choices, Tasting Room makes wine selections for you in the form of a Wine Profile. The Wine Profile is a guide that tells which type of red and white wine you enjoy, the regions they come from and what food they go the best with. Then you will receive a 12-bottle case with different wines customized to your liking. You can have your shipments include all whites, all reds or a mixture of both and you can even order more of your favorites. It’s also best to go back on the website and rate each bottle they send you, that way Tasting Room can improve their bottle selections for you in the future. You’ll be happy to know every wine bottle comes with a satisfaction guarantee and Tasting Room will never send you a wine that doesn’t match your preferences. With this wine club, you won’t run the risk of paying for a bottle of wine you don’t enjoy. It costs a little under $10 to join and you can cancel anytime.